Without getting too far ahead of ourselves, it is useful to look back at the various iterations of the Internet to see how it has evolved and where we might reasonably expect to see it go in the coming years and decades. 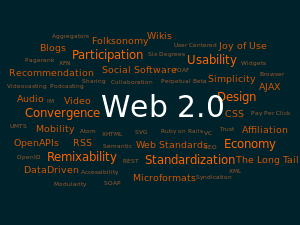 So what about Web 4.0? Will that be coming along soon?